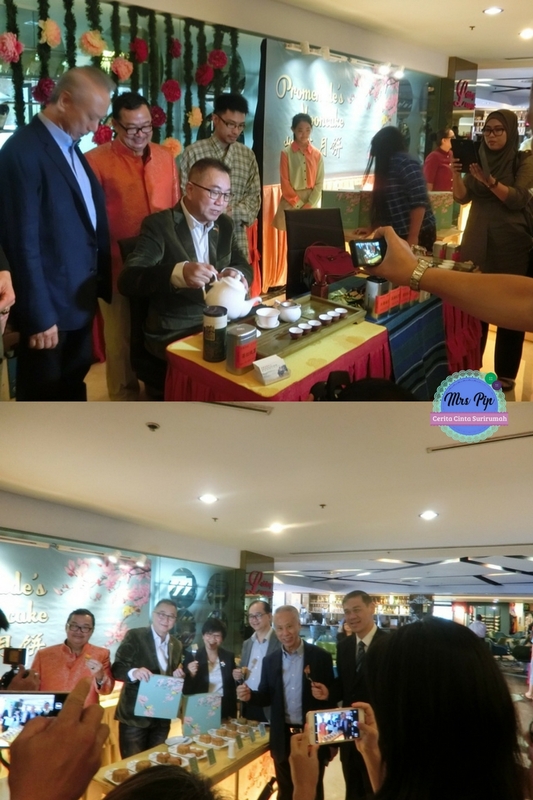 "The Art of Pairing Promenade's Mooncakes with Fragrant Chinese Tea"
It's another FIRST for Promenade Hotel Kota Kinabalu when its famed mooncakes are sold with Fragrant Chinese Tea supplied by Chin Xi Tea Art Centre through Kinabalu Chinese Tea Art Society. 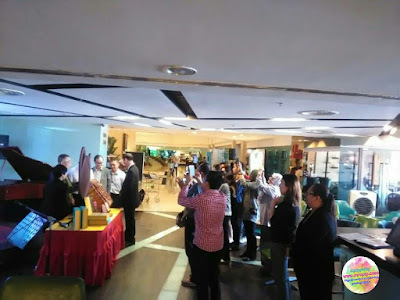 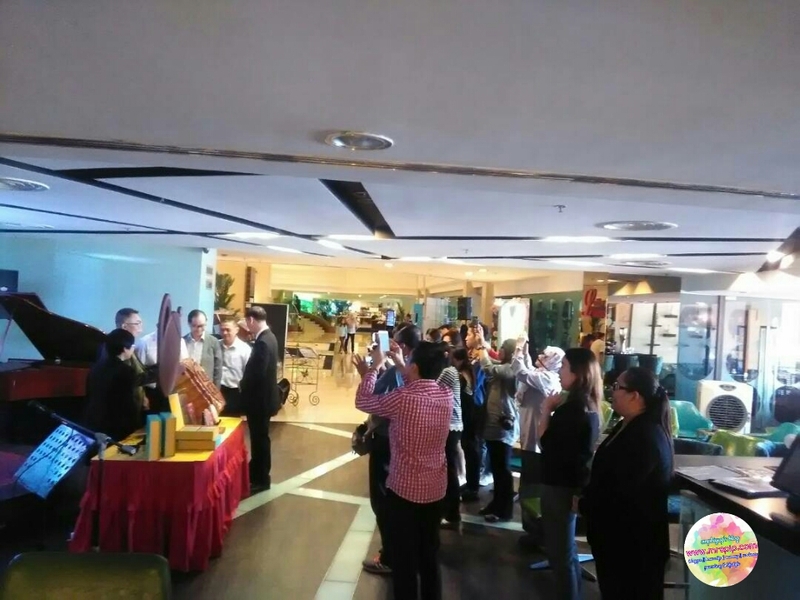 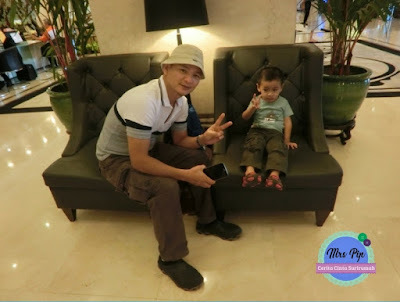 The brief event was officially launched by the hotel's General Manager; Mr. Hafizan Wong and Dr Danny Kok, Chairmain of Kinabalu Chinese Tear Art Society at the hotel's Lobby Lounge. 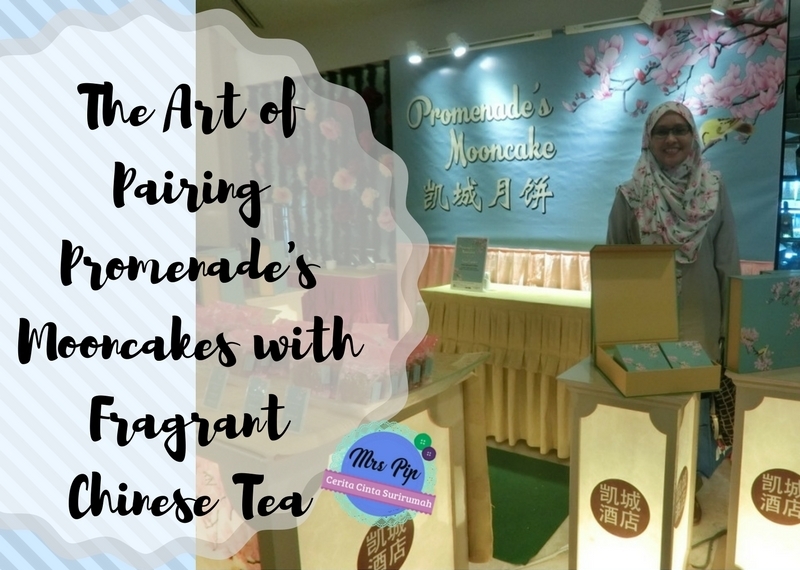 The launch marks the commencement of the selling of Fragrant Chinese Tea paired with Promenade's very own choice of 8 types of mooncakes at RM25.00 per piece (OR RM98.00 per box of 4 pieces) and its Signature Mini Crystal Durian Mooncakes at RM3.80 per piece. The launch was witnessed by host of distinguished guests specially invited by Kinabalu Chinese Tea Art Society Chairmain; Dr. Danny Kok and friends from the media fraternity. 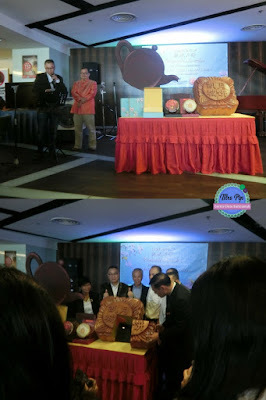 Below: Tasting the mooncakes, the best in town yeah! 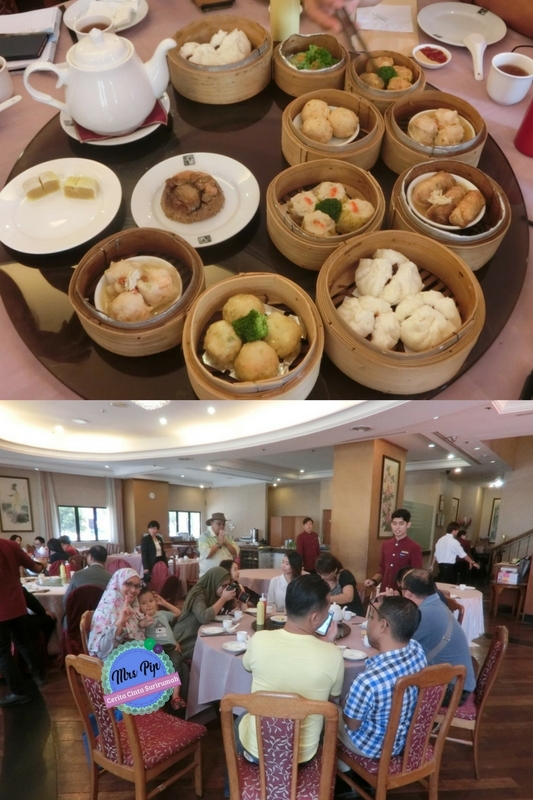 Prior to Mooncake Tasting, Demonstartion on the Art of Preparing & Serving Chinese Tea and a sumptuous lunch at Dynasty Chinese Restaurant, Dr. Danny gave an interesting insight on the history that brought about the art of marrying both Mooncake Eating and Tea Drinking. 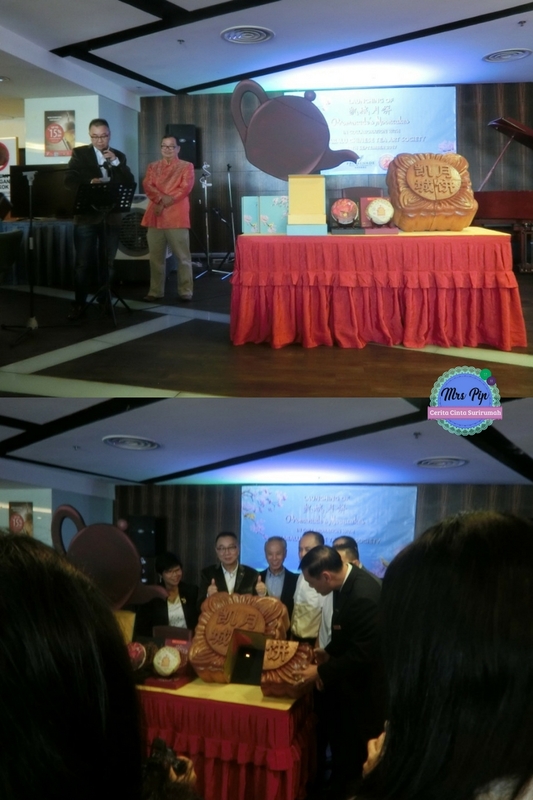 Promenade's Mooncakes will be on sale until actual Mooncake Festival Day (or while stocks last) on Wednesday, 4th October 2017 from 10am - 8pm at the Mooncake Sales Counter in the Hotel Lobby and from 8pm - 10pm at Dynasty Restaurant (Ground Floor). 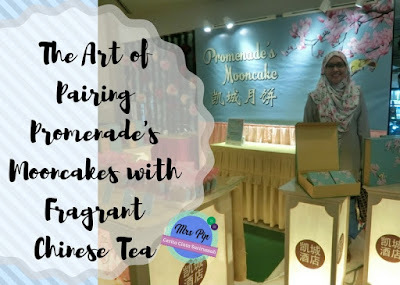 Do you need mooncakes? ... get yours at Promenade now while it lasts. 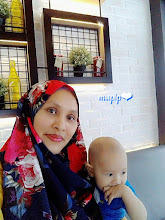 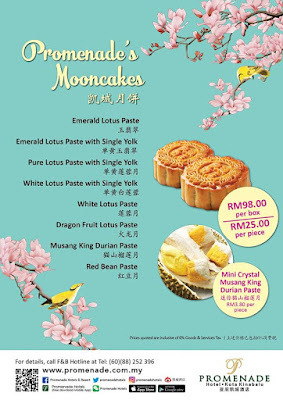 Tak pernah rasa mooncakes lagi. boleh cuba mooncake Cosway punya ... halal . Wow, bestnya dpt mkn mooncake Promenade! 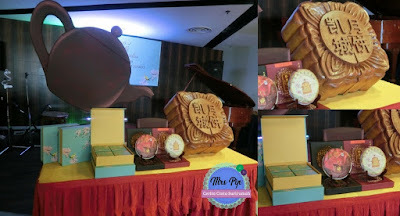 Mesti sedap betul tu kan.... My first mooncake - I don't remember. 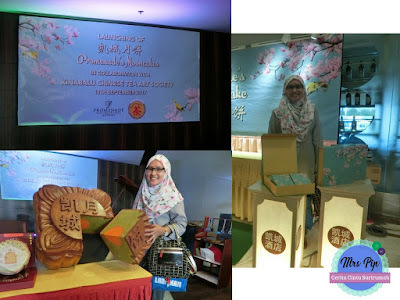 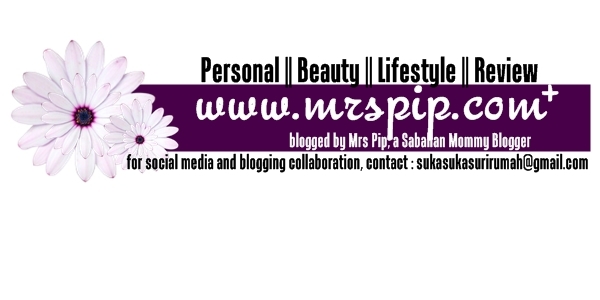 Tapi the first one that I buy for myself was from Cosway. 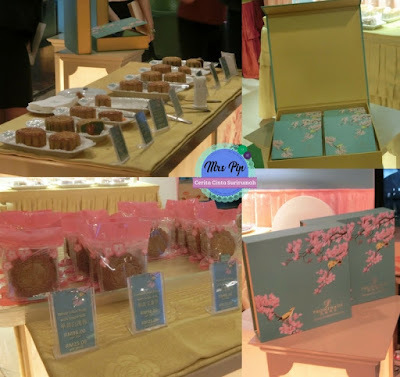 Suka beli yg premium box sbb suka the box...hihihi.